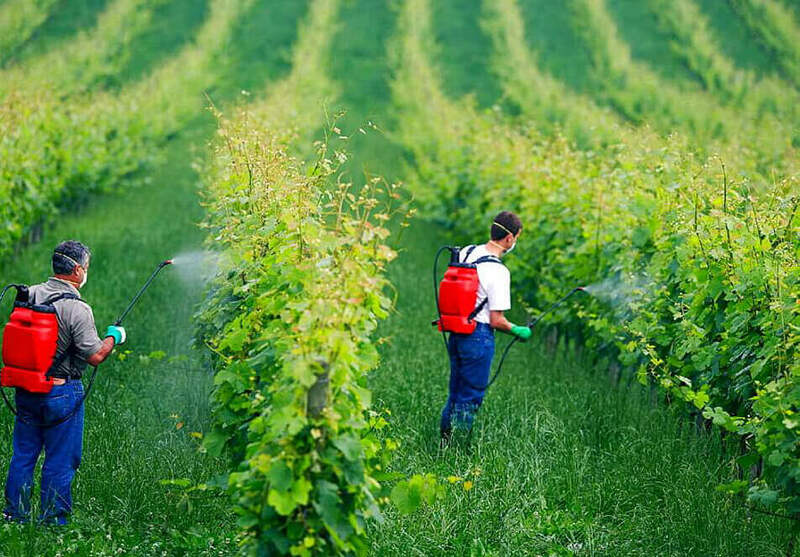 Wine growers in Spain applying highly-toxic copper sulfate. 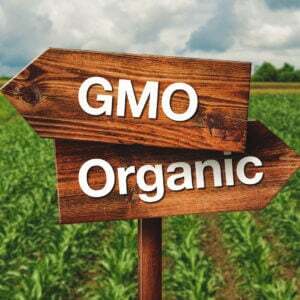 Organic farming uses pesticides just as conventional farming does. The only difference is that (with a few exceptions) the pesticides used in organic agriculture have to be derived from “natural” sources. One such example is copper sulfate, which is used in temperate climes as a fungicide. It’s used by both organic farmers although conventional farmers do have synthetic alternatives. How does this ‘natural’ pesticide compare in toxicity to synthetic or other natural chemicals commonly used by conventional farmers? Researchers have linked 2,4-D to hypothyroidism, suppressed immune function, Parkinson’s disease, cancer and other serious disorders. Farmworkers could inhale 2,4-D and get it on their skin while spraying it. The chemical could drift from sprayed fields into nearby neighborhoods. People would track it into their homes. The damage can reach beyond the farmers who live close to sprayed areas. In 2015, the International Agency for Research on Cancer (IARC), the cancer research arm of WHO, controversially declared the popular synthetic pesticide glyphosate “probably carcinogenic to humans.” The classification served as a basis for the ruling in a recent California trial in which a jury decided that Monsanto, which patented glyphosate under the trade name Roundup, was responsible for a groundskeeper’s cancer. It should be noted that IARC had designated glyphosate as a hazard to workers but said there is no evidence that it poses a danger in food residues, which is what most activist claims falsely claim. And the hazard category was not based on real-world exposures. Science regulatory organizations that measure risk, which takes into account exposure, have consistently and universally found that glyphosate poses no identifiable health danger to workers or consumers if used as recommended. [For an explanation of the split between mainstream scientists using risk analysis and IARC using a hazard analysis, read the GLP FAQ here.] Nonetheless, the IARC ruling has been taken out of context and is often used by organic activists and anti-chemical advocacy groups to argue that glyphosate (and glyphosate resistant GE crops) should be banned from use. 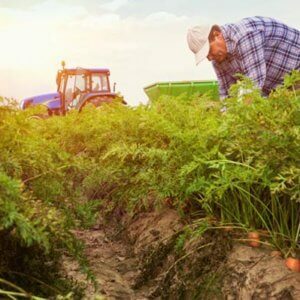 Many environmental groups try to convince the public that organic farming equates with pesticide-free farming and while conventional farming (both GMO and non-GMO) links to heavy pesticide use. That’s just not accurate. 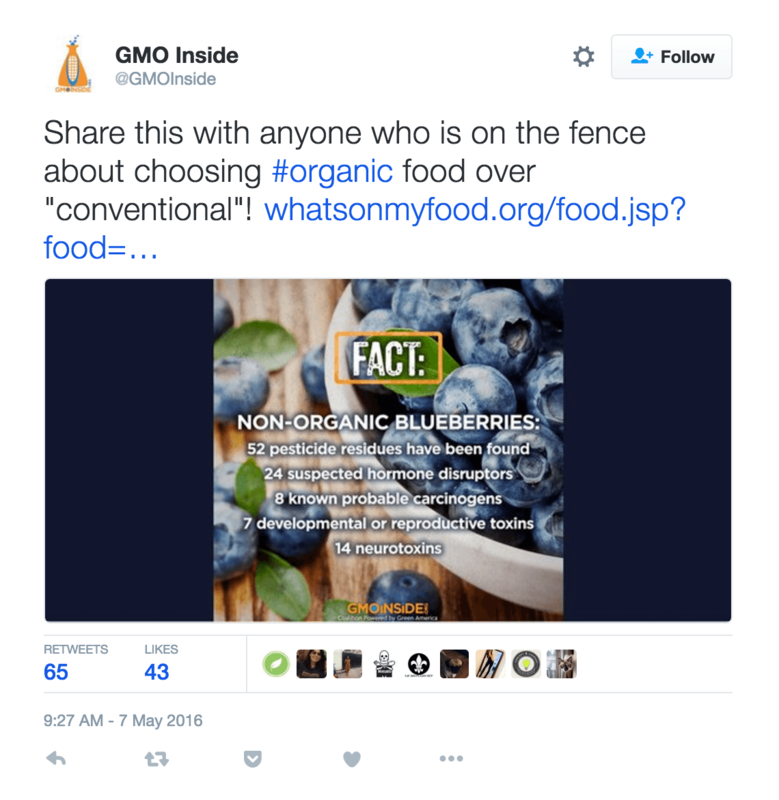 The result of this kind of propaganda is that many consumers are confused about what chemicals pose dangers and falsely believe that organic food is automatically ‘safer’ to humans and the environment than conventionally grown foods. For example, the Soils Association in the UK has published poll results that showed 95 percent of consumers said they buy organic food because they believe they are avoiding all pesticides. While no pesticide is entirely safe, organic products are not necessarily less hazardous than their conventional counterparts. Nor are they pesticide free. As scientist and science journalist Christie Wilcox wrote in a now iconic article for Scientific American:Copper sulfate is a chemical created with copper compounds in combination with sulfuric acid. [T]here are a lot of myths out there about organic foods, and a lot of propaganda supporting methods that are rarely understood. … Organic farming, just like other forms of agriculture, still uses pesticides and fungicides to prevent critters from destroying their crops. … It has been assumed for years that pesticides that occur naturally (in certain plants, for example) are somehow better for us and the environment than those that have been created by man. As more research is done into their toxicity, however, this simply isn’t true, either. 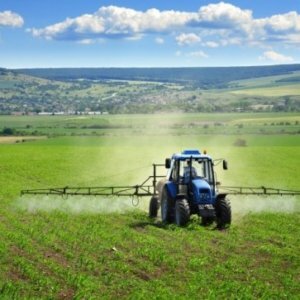 Many natural pesticides have been found to be potential – or serious – health risks. Consider Copper sulfate. It is one of many pesticides approved under the USDA National Organic Program. A number of studies show that it is highly toxic to humans, animals, beneficial insects and the environment. For example it is toxic to honeybees when used as a fungicide and a study showed extreme toxicity to bees in tropical environments (it was carried out in Brazil), where copper sulfate is used as a sprayed fertilizer (to provide heavy metal nutrients). 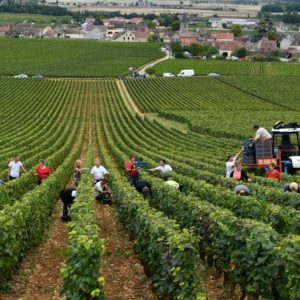 In addition, some wineries in France, the US and elsewhere have backed away from growing organic wine because of accumulation of copper in the soil. 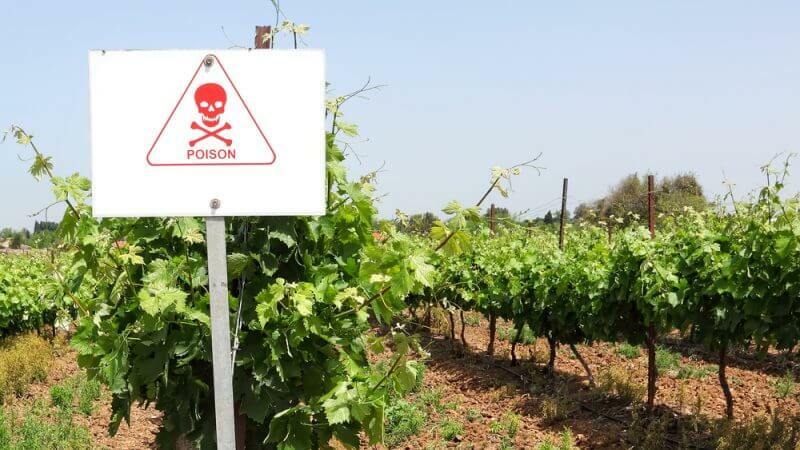 Europe is considering banning the fungicide, causing a crisis and a potential split in the winemaking community, which relieves exclusively on copper sulfate as a fungicide. Related article: Can we trust the eyes of those who witness crimes? What does copper sulfate do? 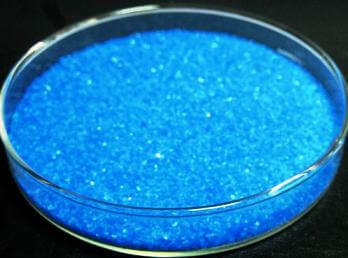 Copper sulfate is a chemical created with copper compounds in combination with sulfuric acid. It is one copper atom bound to one sulfur and four oxygen atoms (the sulfur and four oxygens make the “sulfate” part). It has been registered for use in the US since 1956. It works because the copper atom binds to proteins, altering the structure of those proteins. This can disrupt the membranes around cells, causing the cells to die. Copper sulfate is effective at killing fungi, algae and even snails in this way. In conventional agriculture as well as organic, it can be used as a fungicide. In organic applications, it’s used a lot. According to the National Center for Food and Agricultural Policy, copper, one of the top two organic fungicides (sulfur’s the other one), was used at a rate of 4 pounds per acre in 1971. In contrast, synthetic fungicides used on conventionally grown crops only required a rate of 1.6 lbs per acre. It’s also used in non-agricultural applications, such as killing algae in swimming pools and even keeping algal populations down in natural lakes. And, like many other pesticides, some fungi and algae have developed a resistance to it, a characteristic that’s been known for nearly 60 years. Copper sulfate also presents health hazards to humans and larger animals since its actions are not specific to just fungi. It has been associated with skin and eye irritation, and swallowing large volumes of it can cause nausea, vomiting and tissue damage. It has not been associated with cancer, but its long-term exposure effects are unknown. Highly toxic copper sulfate can endanger humans, animals and the environment. Its manufacture is also done in a factory. There are several US patents that apply to making copper sulfate, which is usually done by combining other forms of copper (in this case, copper carbonate) with sulfuric acid and water in a commercial reactor, which is then ultimately centrifuged to create the final product. The largest manufacturer of copper sulfate is a company named Old Bridge Chemicals, based in New Jersey. Copper sulfate is considered a nearly irreplaceable chemical in the organic community because of its low cost and effectiveness. It’s also often used by many conventional farmers. However, there is a safer synthetic alternative to copper sulfate, depending on the specific purpose: Zolera, which is a combination of a fast-acting and highly systemic strobilurin with highly systemic triazole. Other safer synthetic compounds are being developed. While much attention has been focused on glyphosate, 2,4-D and other chemicals used by conventional farmers, it’s important for ecologically-conscious consumers to realize what’s being used on organic fields, as well. Many of the criticism of synthetic pesticides can also be leveled at copper sulfate. We should not simplistically decide to forego using any chemical merely because they pose some dangers under certain circumstances. Without chemicals, we would never have had a Green Revolution. The focus should be on the potential for misuse or overuse not on mere usage. Farmers and regulators, and public opinion, should not simplistically focus on whether a chemical is synthetic or ‘natural’; the deciding factor should be solely what is the most effective and environmentally sustainable crop protection product. The ways in which farmers use these mostly beneficial chemicals are highly regulated and in almost instances safe for farmers and consumers. Taken in context, and considering tradeoffs, they also provide widespread major economic benefits. A version of this article originally appeared on the GLP on September 8, 2017.